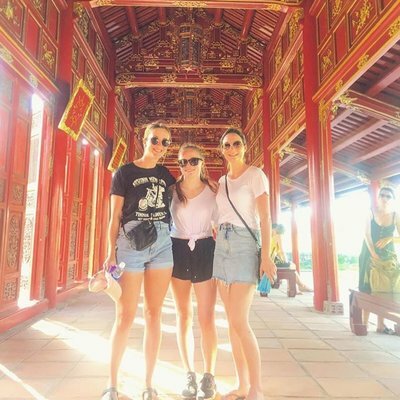 WHY UNDERTAKE A RADIOGRAPHY ELECTIVE PLACEMENT ABROAD? 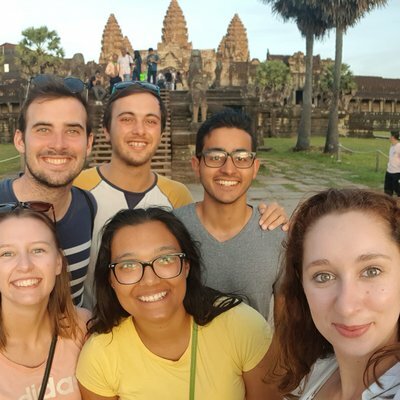 A radiography elective placement abroad is your chance to undertake a hospital placement in a low-resource radiography department in the developing world. You choose the country you want to travel to, let us know your clinical interests, and we’ll create a placement to suit you. The idea is for you to see just how different a healthcare system can be from your own. All while getting experience with conditions and practises you don’t come across in the UK. 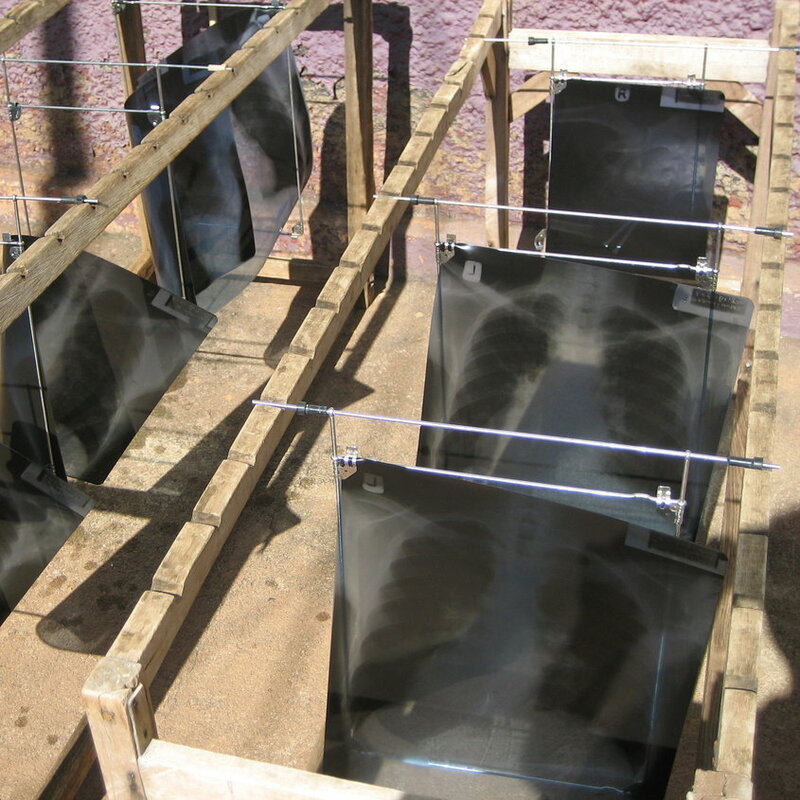 You’ll help scan and diagnose unfamiliar conditions, learn techniques like developing X-rays on film, and see how economic and cultural considerations affect the practise of radiography abroad. 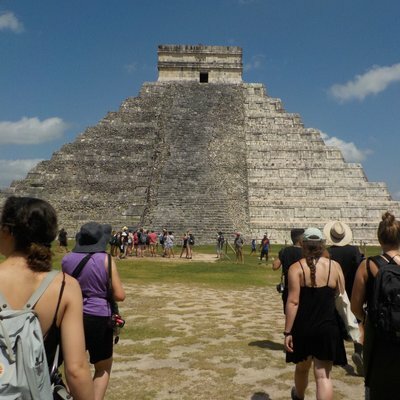 A radiography elective abroad is all about challenging what you know and seeing the discipline through a new lens. You’ll realise that things we take for granted in the UK — digital diagnostic equipment for example — are luxurious compared to what’s available in some of our destinations. You will also see major differences in the fundamentals of radiography too. For example, in many of our destinations, protocols around radiation protection for staff and patient families are incredibly lax. Your hospital placement runs Monday to Friday, leaving your evenings and weekends free to explore the destination you’ve chosen. The service we provide is end-to-end. You have our support before, during and even after you’ve returned from your trip. We’ve got everything covered, completely removing the stress from planning a radiography elective placement. We operate 52 weeks of the year, and arrivals are every Sunday — you can travel whenever is most convenient to you. Placement durations start from two weeks. For a more detailed step-by-step guide to how our service works, click here. While on your trip, your focus should, first and foremost, be on the clinical aspects. 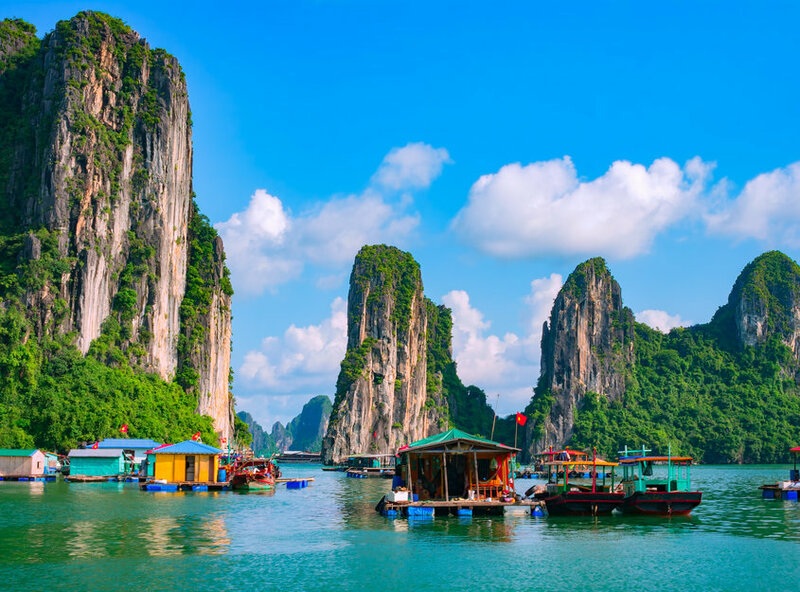 But — whether you enjoy solo travel or prefer the group dynamic — weekend trips are a particular highlight. 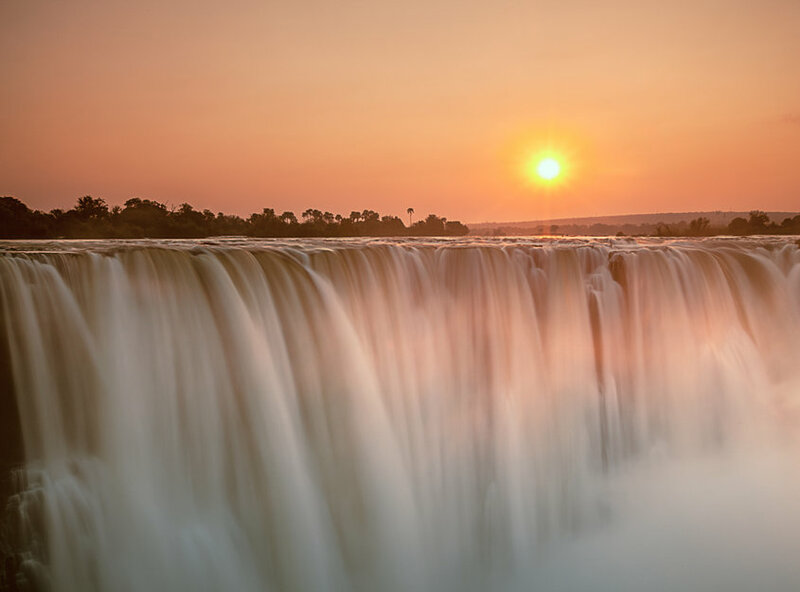 Whether you want to trek through the Himalayan Mountains or raft down the Zambezi River, our destinations offer endless opportunities for adventure and cultural immersion. Get started by talking to us. We’re highly experienced and ready to answer any questions you may have about a radiography placement abroad. We’ll help you choose a destination and get your place secured when you’re ready. Get in touch using the short form at the bottom of the page, or click the green enquire now button. 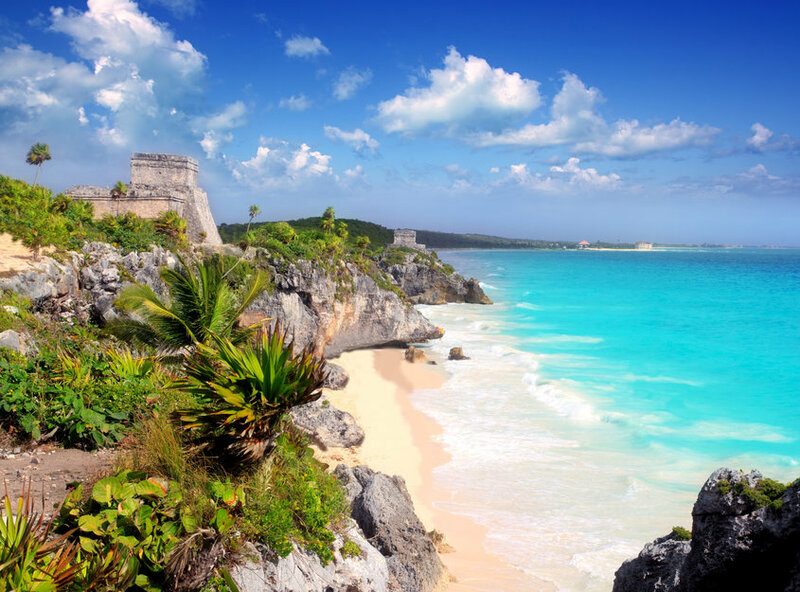 On a radiography elective placement in our Mexican partner hospital, you can get experience with some of the most up-to-date diagnostic machines in the world. The patients, however, will typically be from poorer backgrounds, presenting advanced stage illnesses. It’s also possible for aspiring radiotherapists to learn technologies, like cobalt therapy and brachytherapy. As a radiography student, you’ll see that our partner hospital has most standard diagnostic equipment. Staff also employ a range of analogue techniques for when power cuts occur in the region, which they do from time to time. This means you could find yourself learning how to develop X-rays in the hospital’s darkroom. It’s also possible to get experience in the Cancer and Diseases hospital. A radiography placement here will open your eyes to the realities of how this field has grown in recent years. You could have the chance to learn dark room image development, shadow specialists on ward rounds, and assist in diagnosis - from road traffic accidents to injuries sustained via manual labour. The department sees large patient numbers as few hospital in the region have adequate equipment. 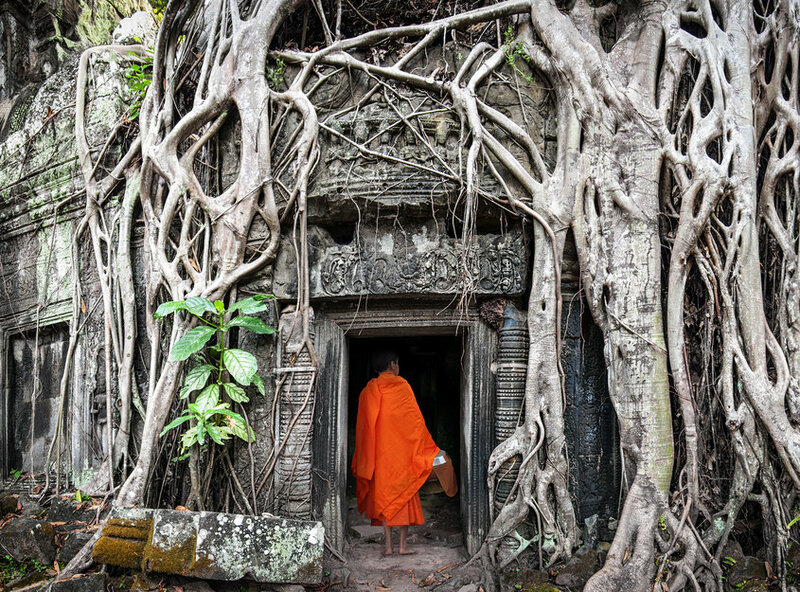 Read stories from those who’ve already travelled with us to Phnom Penh. On a radiography elective in Dar es Salaam, you’ll gain experience in Tanzania’s best-equipped radiography department. You’ll assist in imaging a variety of cases, like fractures from road traffic accidents and severe burns. Helping to interpret imaging of various HIV and TB-related chest infections will open your eyes to the impact these viruses have. 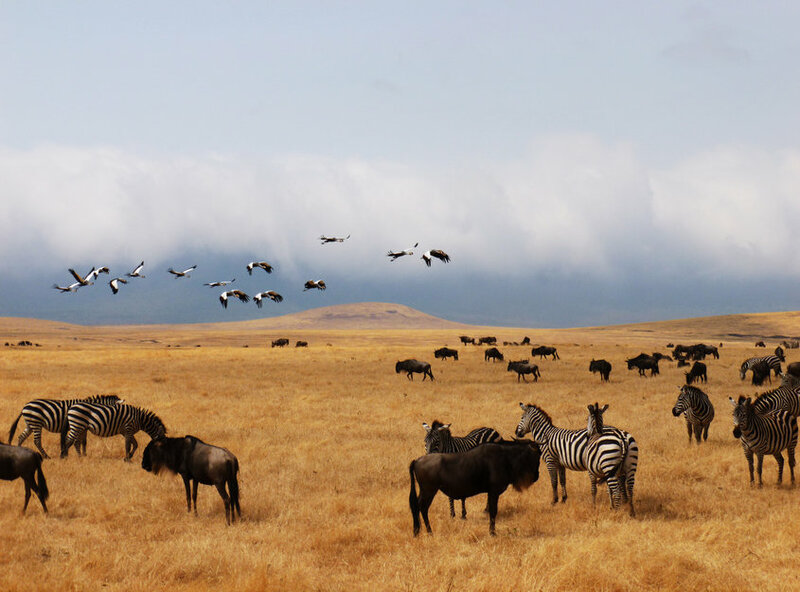 Read stories from those who’ve already travelled with us to Dar es Salaam. 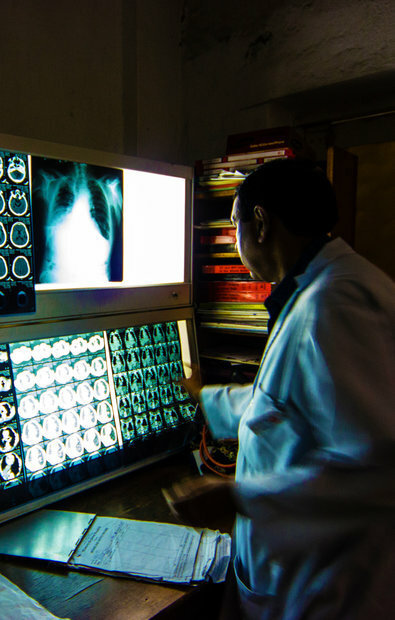 A radiography elective will place you in the largest Oncology unit in Southern Peru. The department has a cobalt machine, and areas for brachytherapy and radiotherapy. That said, equipment can and does break. Replacements are often hard to find and expensive, so you’ll see how local staff deal with these issues. Typical conditions you’ll encounter include skin cancers, breast cancer, tumours, cervical cancer, as well as cancers not common in the developed world. Read stories from those who’ve already travelled with us to Arequipa. The X-ray department in our partner hospital in Iloilo is separated into two areas. One is focused on fluoroscopic procedures and the other is centred on computer radiography and digital radiography. The department is right next to A&E and you’ll see a large number of trauma-related cases coming through. You’ll see infectious diseases like pulmonary tuberculosis too. Being in a developing country, the hospital still experiences some power cuts. There is a darkroom used to develop X-rays on film as and when this happens. 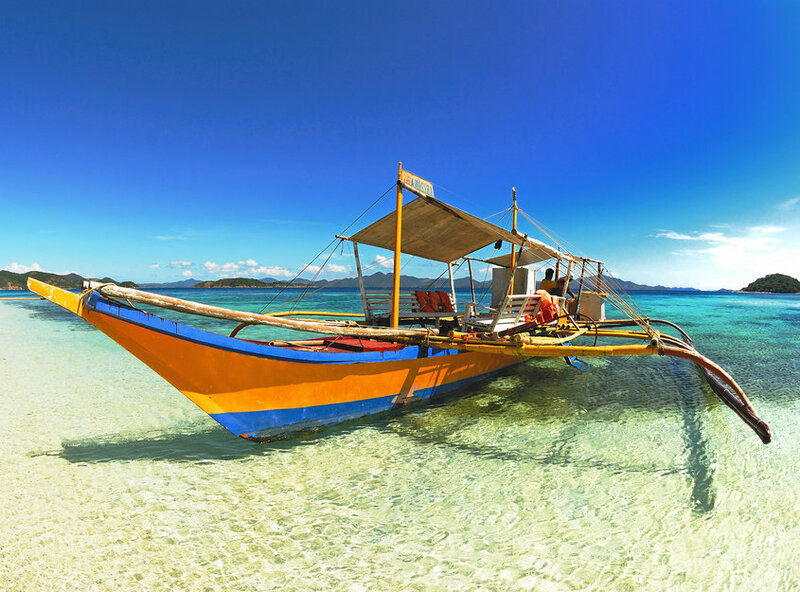 Read stories from those who’ve already travelled with us to Iloilo. 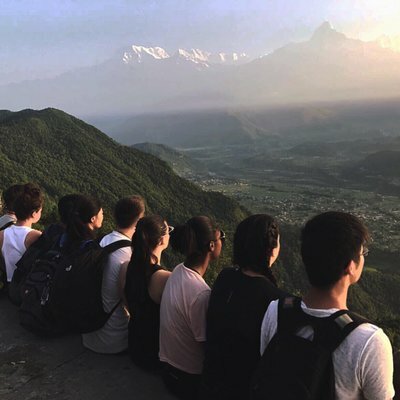 Undertake your radiology elective in Kathmandu and you’ll assisting in a busy department with large patient numbers. X-ray is at the top of the list in terms of frequency. Many patients in need of scans are referred from wards in the hospital and from clinics in the surrounding areas. This makes for a diverse range of cases. The hospital also has a recently opened mammography unit if you want more specific experience. 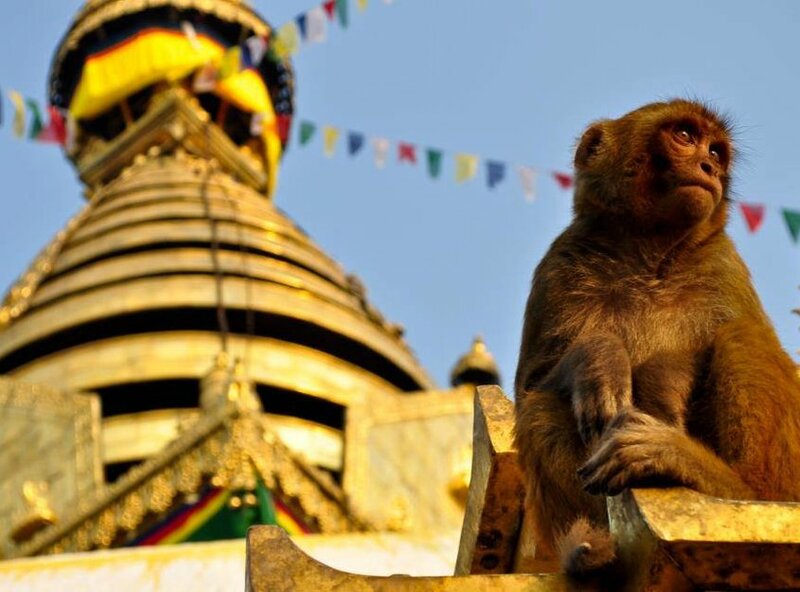 Read stories from those who’ve already travelled with us to Kathmandu. You might be surprised to see that the department in our partner hospital here can perform whole body imaging — MR angiography, venography, spectroscopy, tractography, SWI imaging, fluid flow quantification, and magnetic resonance mammography, for example. 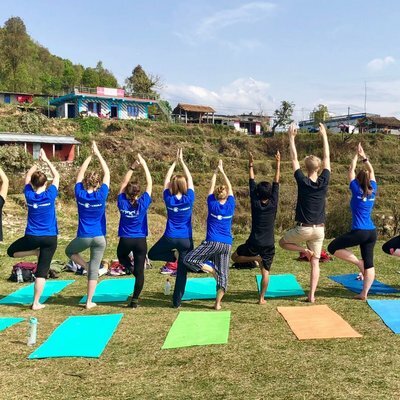 X-rays are the most common scan here, so scanning for fractures, trauma, and various chest infections will show you the cases most common on Nepal. 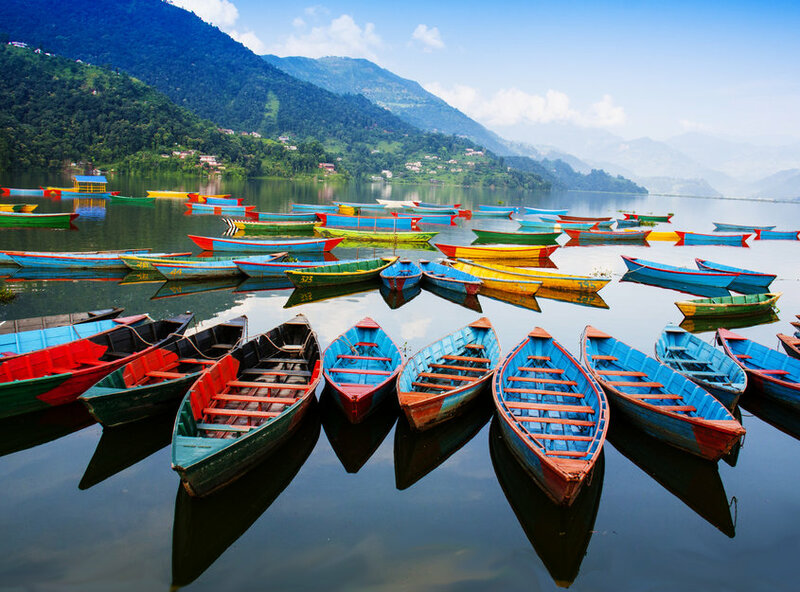 Read stories from those who’ve already travelled with us to Pokhara. 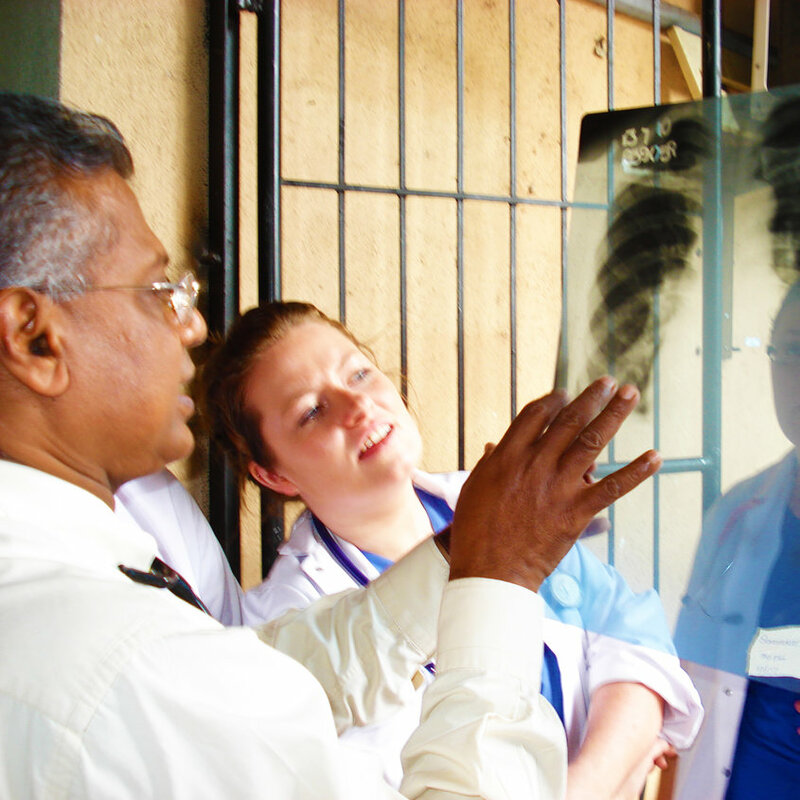 Anuradhapura has many rural hospitals, but none have adequate radiography facilities. These other hospitals send many of their patients to our partner hospital, so you can expect to see high patient numbers when you undertake your placement. The department you’ll spend time in has a strong range of facilities. There are X-ray machines, CT scanners, and ultrasound and an MRI scanners. You can also spend time in a separate interventional radiology unit if you’re interested. 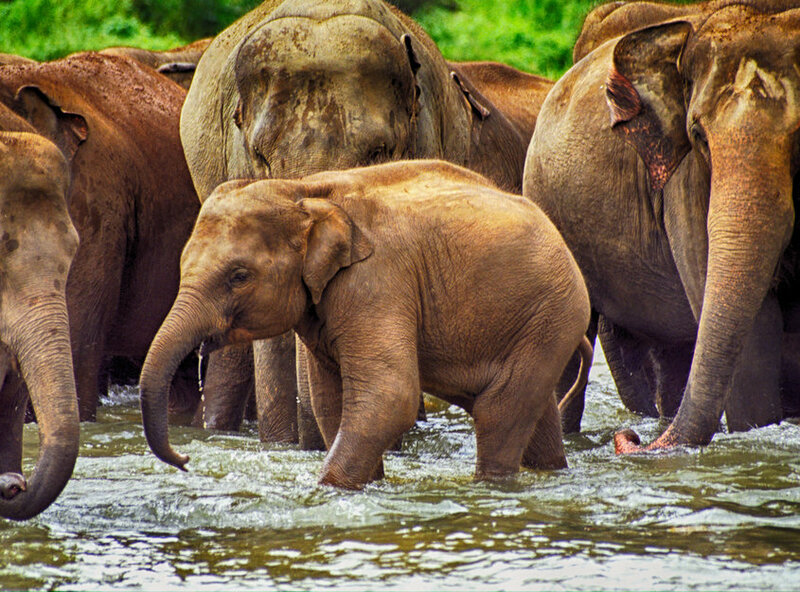 Read stories from those who’ve already travelled with us to Anuradhapura. On your radiography elective you’ll help provide diagnostic services for departments across the hospital, and for smaller clinics in the surrounding area. The department has limited equipment, so understanding how local staff get around this is a big part of why your placement here will be so interesting. Services the department does provide include X-rays ultrasound, hysterosalpingograms, barium meals, urethrograms, fistulograms, and ECGs (attached to A & E). 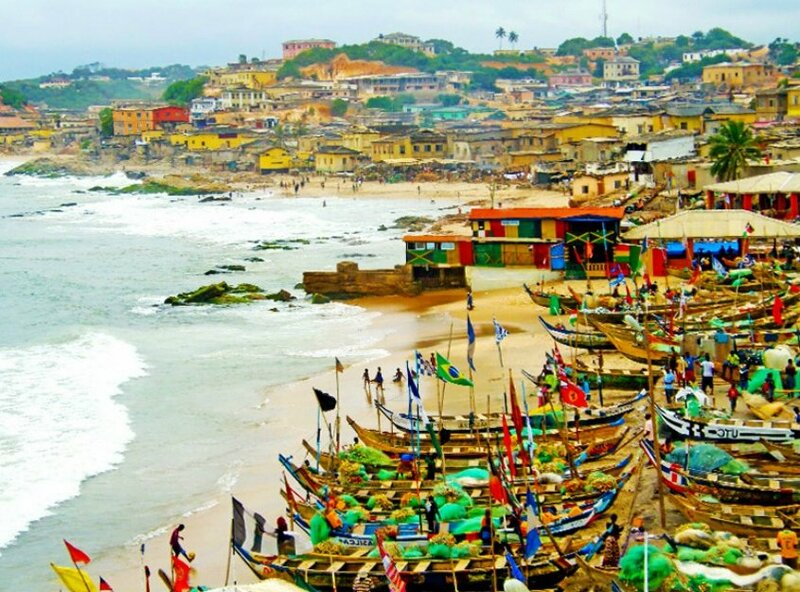 Read stories from those who’ve already travelled with us to Takoradi.